[31% OFF] 2019 Ruffles Overlap Mini Dress In MIDNIGHT BLUE | ZAFUL .. 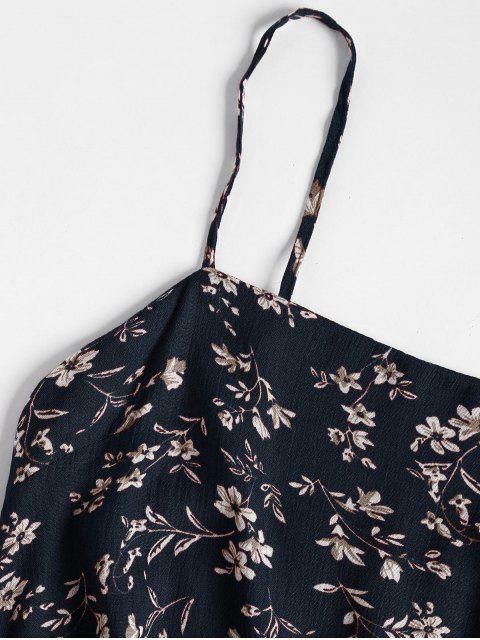 Designed with a cute tiny floral print throughout, this mini dress is feminine enough with an overlap design and a statement ruffle accent on the bottom, ending with a back zipper closure. 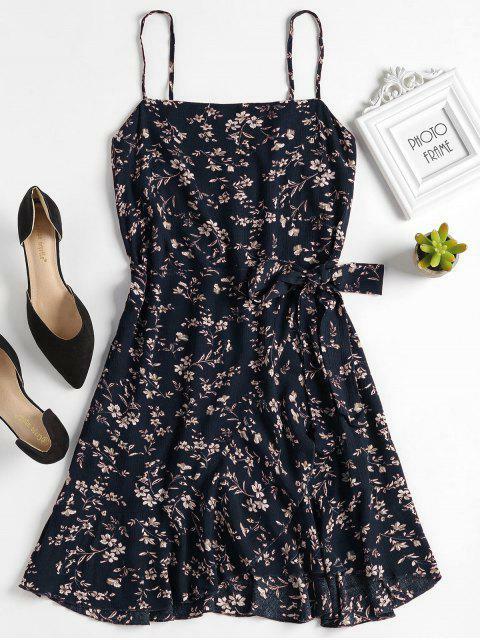 Just pair it with some lace-up heels for an effortlessly charming look. Enter your size info. * The information you enter will only be used for size guidance, and not for any other purposes. Size guidance will be based on the information you fill in. Your size is temporarily unavailable. Go look at some other items!